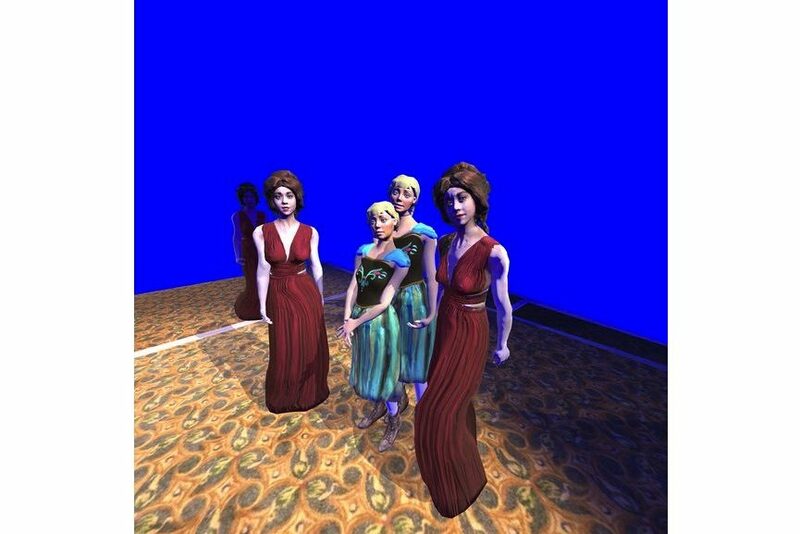 Every art piece demands a certain level of immersion and engagement from its viewers, but art experienced via virtual reality takes things to an entirely different level. The medium is entering a ground-breaking period in the art world, enabling artists to cross boundaries and expand their filed unlike ever before. Faurschou Foundation is presenting some of the highest quality VR artworks currently available in the world. Simply titled Virtual Reality Art, the exhibition will consist of five consecutive sub-exhibitions for each participating artist. 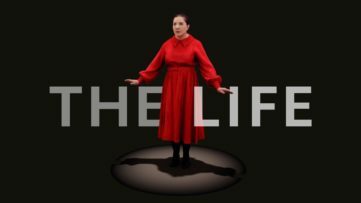 It will showcase the latest body of work by Christian Lemmerz, Erik Parker, Paul McCarthy, Tony Oursler and Yu Hong. 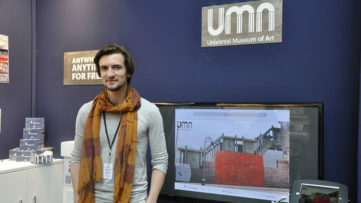 Each artwork will be exhibited for a one-month period with complementary sketches, books and artworks for each of the artists and their respective VR pieces. 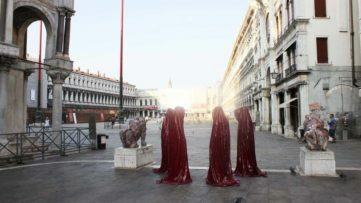 Christian Lemmerz’s oeuvre’s span is extensive and pluralistic, generally being characterized by aesthetics of effect. 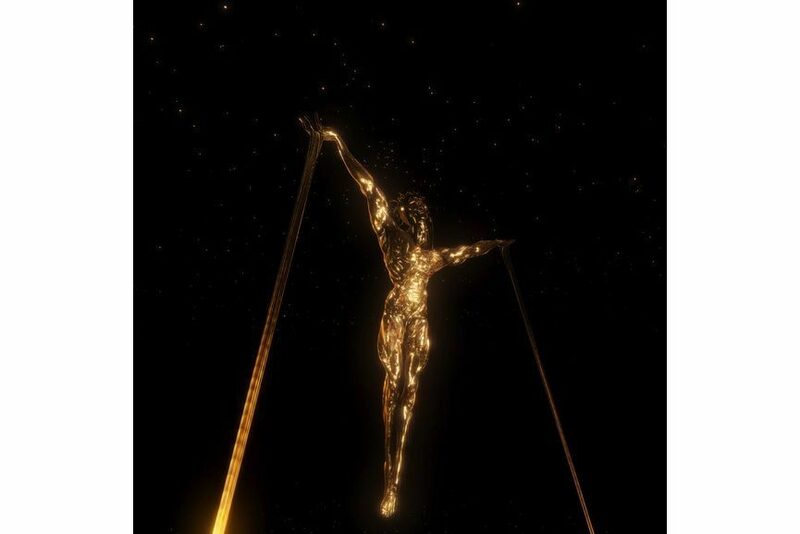 For this exhibition, he will present the virtual reality piece titled La Apparizione. 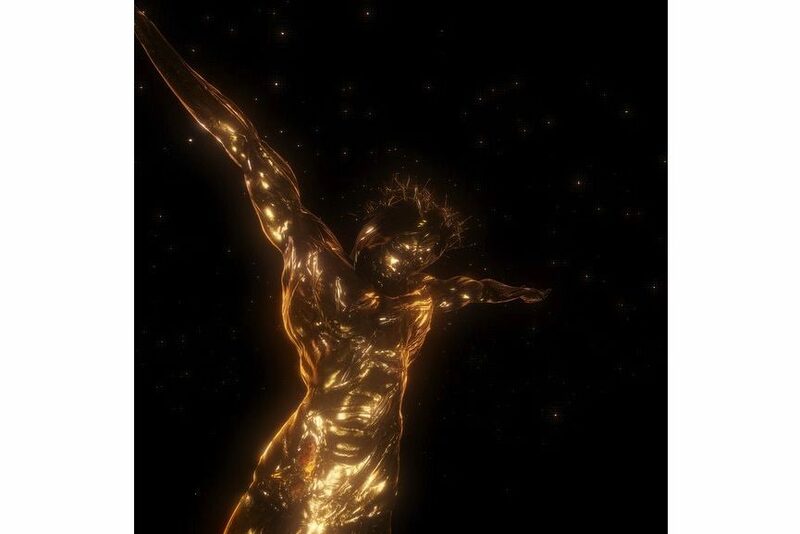 Through the extreme visuality of the VR medium, it depicts a golden, tortured body, released from the cross and floating in absolute darkness. In this space, the bodily event of death is endured. The American artist Erik Parker is known for his precisely painted and organized worlds of chaos that exist within his brightly colored, intensely layered, highly saturated canvases, that riff on the traditional genres of portraiture and still-life. He will now introduce the viewers to his colorful universe, previously only seen in two-dimensional form. Titled Switchstance Bay, the piece immerses the viewers in a lush surrounding with popping, unnatural colors – an artificial paradise, fresh out of Parker’s imagination. On the other hand, the VR experiment by Paul McCarthy is based on his long-term project Coach Stage Stage Coach. Titled C.S.S.C. Coach Stage Stage Coach VR experiment Mary and Eve, the VR piece involves two characters caught in the claustrophobia of constant surveillance. A pioneer of new-media art since the mid-1970s, Tony Oursler is best known for his video projections and installation works that explore technology’s effects on the human mind. With the latest piece titled space men r My friended, the viewer is invited to follow George Adamski, a man claiming to be the first person to have seen and talked to aliens and traveled to their planets. This narrative of false memory provides a chance to explore the extended research archives of both Oursler and Adamski. Lastly, Yu Hong will present four scenes, which follow the coming age of a female character. Titled She’s Already Gone, the piece follows the character’s development, flowing around her backwards in time. Each scene is hand-painted and take the protagonist and the viewers further and further back in time. It is impossible to do justice to VR artworks with a mere description, which is why, in order to understand them, one must experience them first-hand. The medium, literally, opens up an entirely new world for both artists and viewers. The exhibition Virtual Reality Art will be on view at Faurschou Foundation in Beijing until February 3rd, 2018. The Christian Lemmerz exhibition will be on view until September 9th, 2017; Erik Parker exhibition will be on view from October 1st until October 27th, 2017; Paul McCarthy exhibition will be on view from October 29th until November 24th, 2017; Tony Oursler exhibition will be on view from November 26th until January 5th, 2018; and Yu Hong exhibition will be on view from January 7th until February 2nd, 2018. Featured images: Tony Oursler – Space Men r My Friended, 2016 (detail). 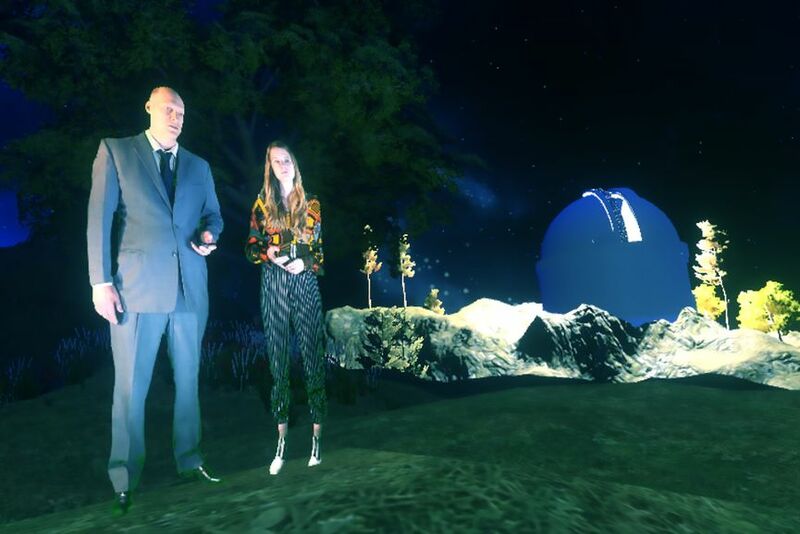 Virtual Reality artwork © Tony Oursler and Khora Contemporary. Courtesy the artist and Khora Contemporary; Paul McCarthy – C.S.S.C. Coach Stage Stage Coach VR Experiment Mary and Eve, 2017. 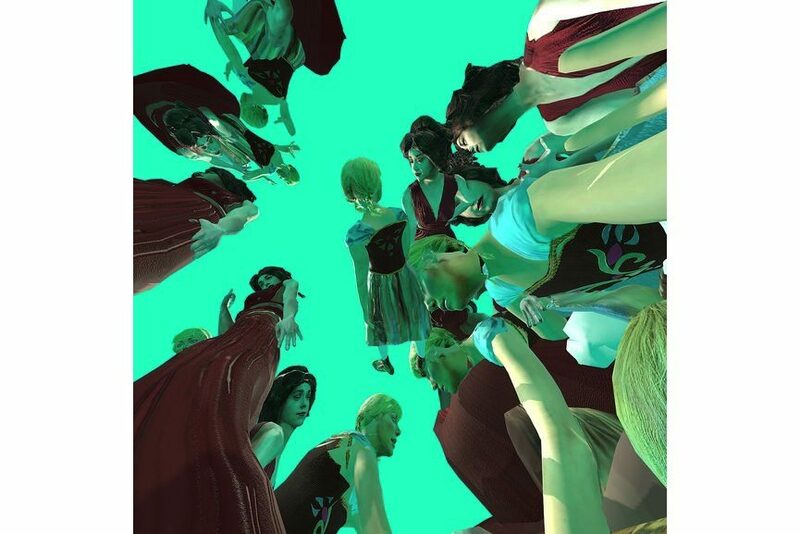 Virtual Reality artwork © Paul McCarthy and Khora Contemporary. Courtesy the artist, Hauser & Wirth, Xavier Hufkens and Khora Contemporary; Christian Lemmerz – La Apparizione, 2017. Virtual Reality artwork © Christian Lemmerz and Khora Contemporary. Courtesy the artist and Khora Contemporary; Paul McCarthy – C.S.S.C. Coach Stage Stage Coach VR Experiment Mary and Eve, 2017. 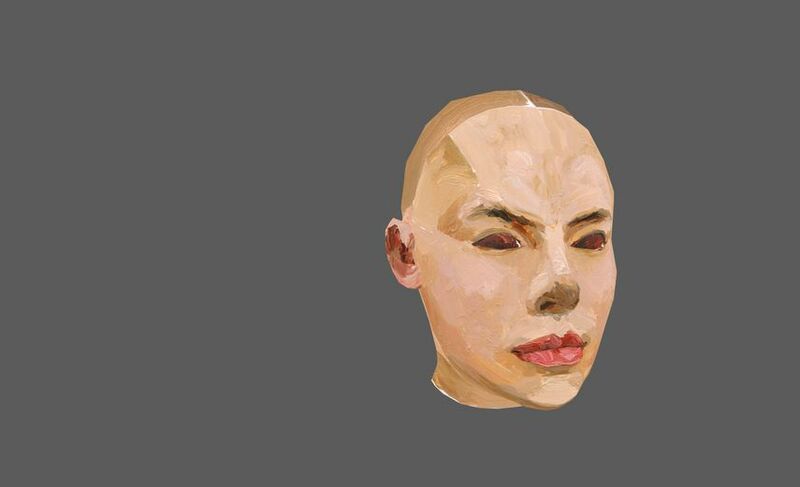 Virtual Reality artwork © Paul McCarthy and Khora Contemporary. Courtesy the artist, Hauser & Wirth, Xavier Hufkens and Khora Contemporary.